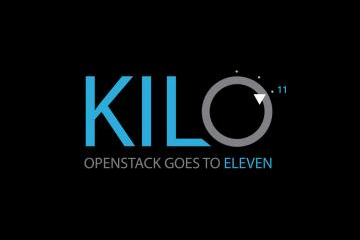 A group of OpenStack cloud providers have committed to support the new federated identity feature available in the OpenStack Kilo release, which was released at the end of April. This will make it easier to provision and operate hybrid workloads in multi-cloud environments. Mirantis, a pure-play OpenStack start-up based in Mountain View, California, launched a partnership program for delivering "OpenStack out-of-the-box". 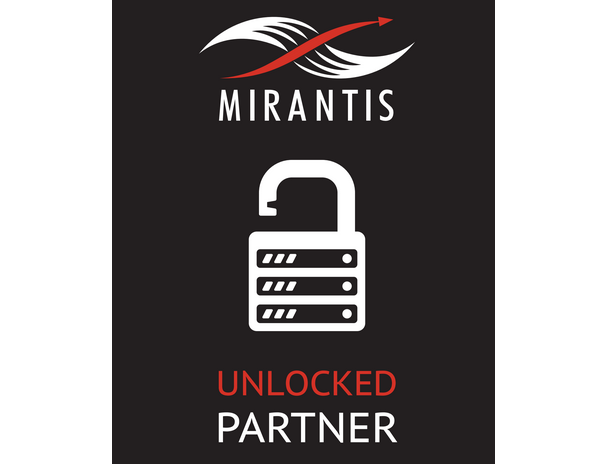 From the outset, the Mirantis Unlocked ecosystem has 47 partners, including market-leading companies such as Citrix, Juniper Networks, VMware, Brocade, and EMC; and innovative technologies from Nuage Networks, SolidFire, Maxta, Avi Networks, Metaswitch Networks, Cumulus Networks, BigSwitch, ActiveState, Midokura, and ScalR. 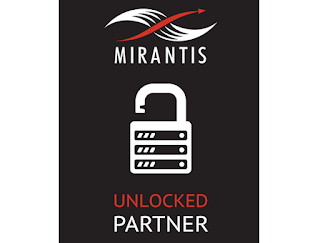 The debut of Mirantis Unlocked follows recent integrations with Oracle Database, Pivotal Cloud Foundry, Stackato Cloud Foundry, EMC, Google Kubernetes, Juniper Networks Contrail Networking, and others. 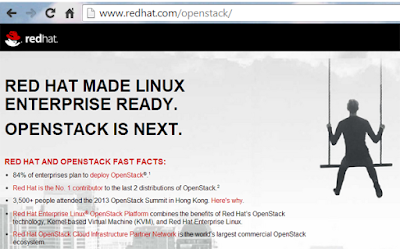 Mirantis also said its plans to launch turnkey OpenStack appliances later this year with partners. The first rack-based appliance, built in collaboration with Dell, Intel, Juniper Networks, and Redapt, is being shown at this week's OpenStack Summit in Vancouver. Earlier this year, Mirantis announced a new OpenStack distribution based on the Juno release and featuring the ability for partners to write plugins that install and run their products automatically. 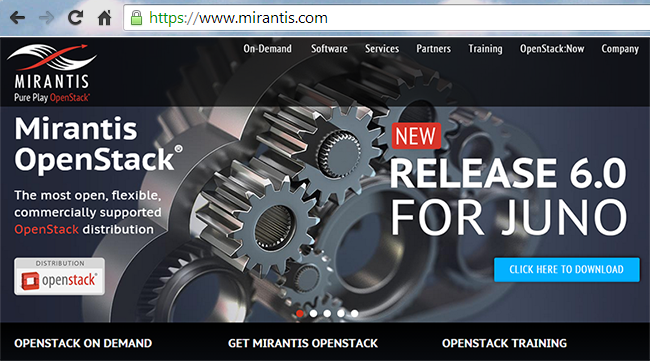 Mirantis OpenStack 6.0 supports the Fuel deployment manager, which is an open source framework for creating deployment plugins, offering users a wide range of capabilities that they can repeatedly and reliably add to their Fuel-managed OpenStack clouds. Piston Cloud Computing has selected and integrated Project Calico, an open source virtual networking solution that enables the implementation of scalable, standards-based, cloud infrastructures into its latest CloudOS release. Piston Cloud offers a data center operating system that transforms clusters of commodity servers into a single unified environment. It can be used to deploy OpenStack in minutes and also allows customers and partners to also deploy Hadoop and Spark on bare metal. Metaswitch said that by integrating Calico as the foundation for its networking, Piston Cloud’s CloudOS 4.0 is able to elegantly support heterogeneous workloads such as OpenStack-based virtual machines, bare metal workloads including Hadoop and Spark, and containers running under Kubernetes, Mesos and Docker Swarm. Calico leverages the fact that the vast majority of today’s workloads are based on IP and that Internet core routing and route discovery techniques, namely the Border Gateway Protocol (BGP), are the perfect tools for architecting high-performance, large-scale networks. By tightly integrating with Piston Cloud’s CloudOS, Calico provides the framework for orchestrated IP routing in between virtual machines (VMs) and host machines, along with intra- and inter-data center interconnects. 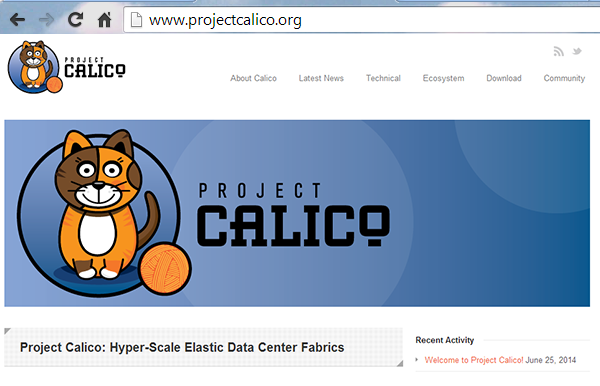 In July 2014, Metaswitch Networks launched Project Calico - an open source solution for virtual networking in hyper-scale, cloud data centers. Unlike networking alternatives such as VXLAN, GRE and SDN-controlled flows, Project Calico aims to leverage Internet core routing and route discovery techniques, namely the Border Gateway Protocol (BGP), to scale data center networks. Calico promises tight integration with cloud operating systems, such as OpenStack, thereby providing the framework for orchestrated IP routing in between virtual machines (VMs) and host machines, along with intra and inter-data center interconnects. Red Hat introduced its Cloud Suite for Applications, providing both Infrastructure-as-a-Service (IaaS) for massive scalability and Platform-as-a-Service (PaaS) for faster application delivery, combined with a unified management framework that supports hybrid deployment models. The company said its fully open source, integrated IaaS and PaaS solution will help customers to avoid cloud silos. The suite integrates OpenShift by Red Hat, Red Hat Enterprise Linux OpenStack Platform, and Red Hat CloudForms, respectively. With seamless management of both OpenShift and OpenStack with Red Hat CloudForms, an enterprise management solution that enables open hybrid clouds by providing consistent visibility across virtual infrastructure and public cloud platforms, operators can more effectively manage both PaaS and IaaS from a single console. “Combining these powerful cloud offerings addresses a significant customer need to reduce silos and enable more efficient OpenStack cloud deployments. While other companies can provide one or two of the building blocks for a cloud, Red Hat is the only vendor that can offer IaaS, PaaS and management in an open environment, backed by the strength of Red Hat Enterprise Linux and the ability to leverage certified hardware of their choice,” stated Paul Cormier, president, Products and Technologies, Red Hat. 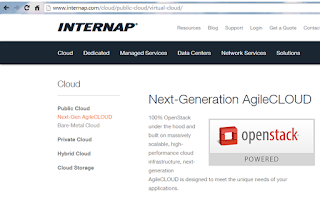 Internap announced a new bare-metal service on the OpenStack platform that provides a high-performance IaaS option for devops teams to deploy mission-critical applications and big-data workloads on OpenStack. 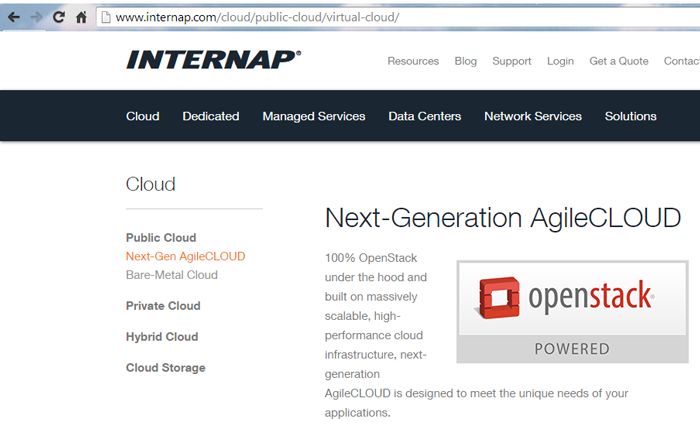 Specifically, the initial release lets customers instantly provision and manage bare-metal instances, choosing from a range of server options that can be hybridized with Internap’s AgileCLOUD public cloud instances through the OpenStack Horizon management dashboard. The release features additional networking capabilities like IPMI, NIC bonding and up to 10 VLANs per environment, allowing customers to more efficiently deploy and support complex server and OS clustering use cases without needing to use more expensive hardware solutions. In addition, Internap is now supporting OpenStack interoperability and identity federation, helping customers to move workloads securely and seamlessly across public and private clouds. 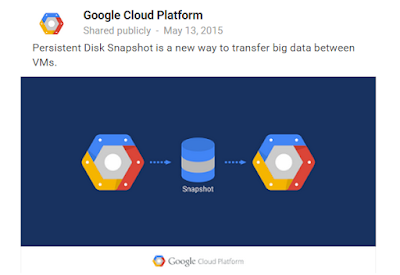 A new "Snapshots" feature for Google Compute Engine Persistent Disks that can be used for quickly transferring data between VMs. Google said this method of moving large amounts of data between virtual machines runs at up to 8x the speed of scp. It costs 2.6 cents/GB/month for taking a Persistent Disk snapshot. However, Google notes that the actual average cost comes out to about $0.003 per 500GB of data transferred because the snapshot used for transfer purpose is short lived (under 10min) and its pricing is prorated based on a granularity of seconds. "That means for less than a penny you can move a terabyte of data at 8x the speed of traditional tools." SiTime introduced a new family of µPower MEMS Oscillators for the timing requirements of the wearable, IoT and mobile markets. The SiT8021 oscillator, the first device in this family, consumes 90% lower power, is 40% smaller, and 70% lighter than quartz devices. These best in class specifications enable the longest battery life as well as the smallest size and weight of smart watches, fitness bands, tablets, smart phones, portable audio and accessories. SiTime is now a subsidiary of MegaChips Corp.